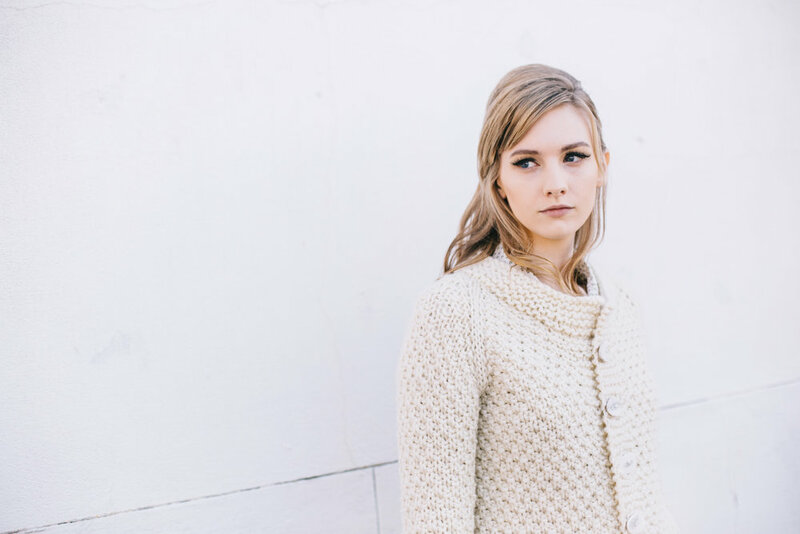 My new book Texture: Exploring Stitch Patterns in Knitwear has been a year in the making. Finally I can present it to you! Alongside the 13 NEW designs, Texture is packed with tips and advice. I show you how to plan for perfect-fitting, wearable knitwear, explain how fiber content, yarn weight, and spin can affect knit fabric, and more! 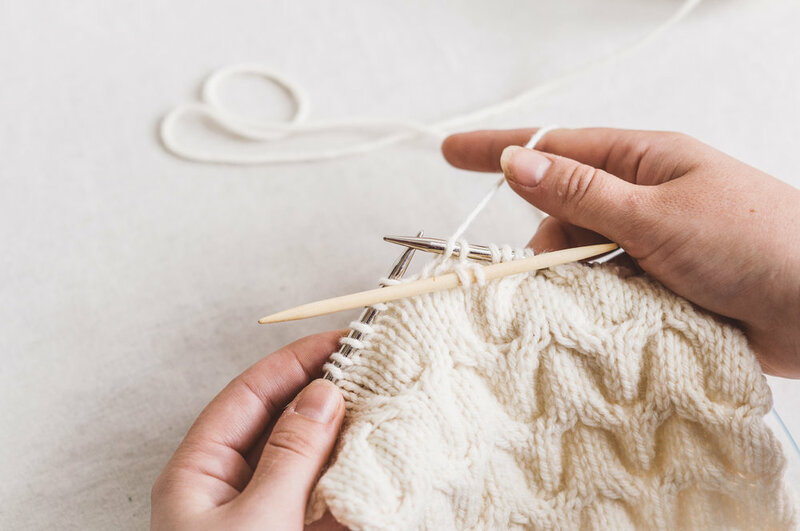 If you’ve always stuck to basic Stockinette stitch in your knitting, Texture will help you master the use of cables and more complex combinations of knit and purl stitches. 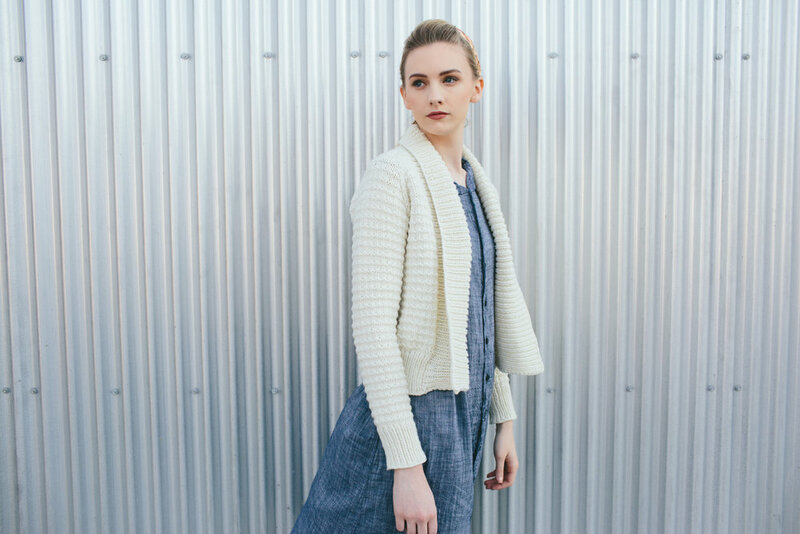 No matter what your experience level, you’ll be able to create finished garments that are perfect additions to your closet and wardrobe! 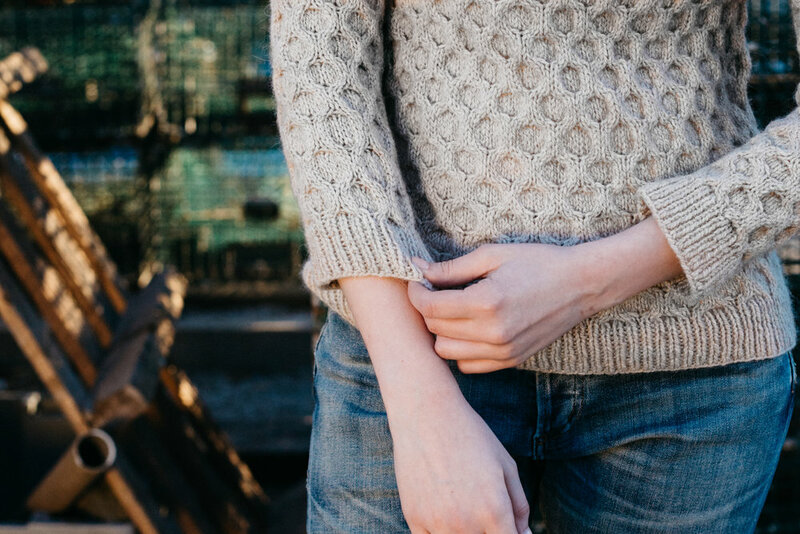 Starting today, January 3, you can preorder your copy of Texture from Quince & Co. All pre-orders include an exclusive free accessory pattern using a simple cable pattern near to my heart, the Waverly Cowl. The official publication date for Texture is January 12. Books will be ready to ship by this date. 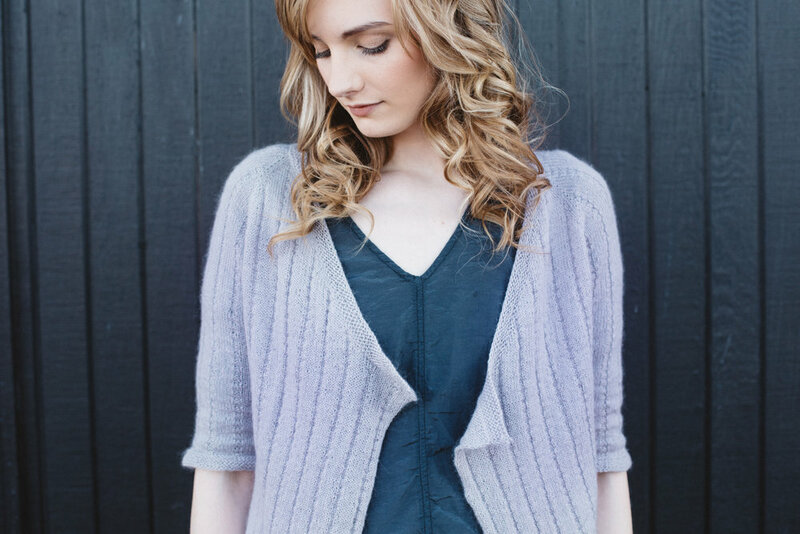 You will also be able to find Texture at your local yarn shop and book stores starting 1/12! Want to see what's inside? Check out my videocast on YouTube where I walk you through the book!